The Psychometrics Forum is the UK’s leading independent group of psychometric practitioners, and throughout 2017 its events programme has been focused on the theme of psychological myth-busting. 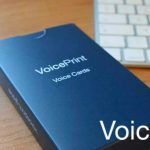 On 20th September VoicePrint director and developer Alan Robertson will be the Forum’s latest speaker, leading a session on VoicePrint: how the way we talk shapes the way we think and act. On Thursday 23 February the Chartered Institute of Personnel & Development is staging a conference in Milton Keynes on Talk in the Workplace – how to increase your personal influence and power. 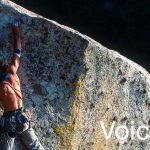 VoicePrint is central to the proceedings, as both consultants and corporates explain how they use this tool to improve the quality and effectiveness of communication and impact. Business psychologist and VoicePrint developer Alan Robertson is a keynote speaker. He is joined by Kate Keaney, Head of Talent & Organisation, and Helen Mundy, Senior Consultant & Intervention Architect, from the consultancy Connor HR, an early adopter which now makes VoicePrint an integral feature across all its practice areas. 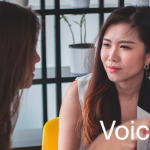 Corporate experiences with VoicePrint are described by Emma Dutton, Head of Learning & Development at innovative analytics business SAS and Sharon Platts, HR Director at energy supplier Flogas. To coincide with this event, and to illustrate the range of consultants who are already choosing to use VoicePrint, we are featuring practitioner profiles for more of our colleagues at Connor. We are also adding outlines of the Flogas and SAS projects to our case studies. 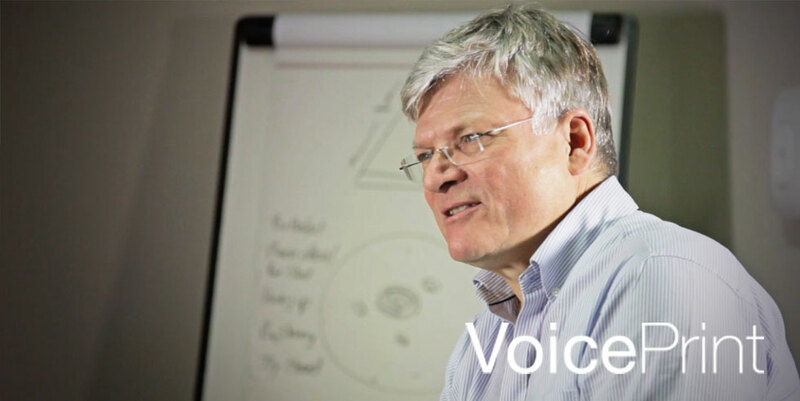 Do you want to find out more about training and accrediting to become a VoicePrint practitioner yourself? You can find out about our training and accreditation program here. If you’re interested in speaking to an already accredited practitioner to discuss how VoicePrint might be of value in one of your own projects, then we will be pleased to put you in touch with one in your area, you can contact us easily here.